The Miami Heat have traded guards Tyler Johnson and Wayne Ellington to the lowly Phoenix Suns for veteran Ryan Anderson. The trade will not move mountains nor change much for the Miami Heat who are loaded with depth at the guard position. With Justice Winslow growing into a strong point guard in the absence of All-Star Goran Dragic, and Dion Waiters back at full health, it’s not a surprise Wayne Ellington is gone. It is a bit surprising the Heat were able to find a team to pick up Tyler Johnson’s over-valued contract. Although Tyler Johnson plays nowhere near the value of his contract, the Miami Heat developed Johnson from a little regarded twenty-one year old into a part of Heat culture. He will be missed not so much for his scrappy play but more-so for his heart and presence during the last five years. They took a kid from North Dakota, an undrafted guard from Fresno State and turned him into a young man who without question belongs in the NBA. Tyler Johnson is a product of Heat Culture coming into the NBA through their Sioux Falls Skyforce of the NBA Development League. His scrappy play will be missed. His smile with missing teeth will not be forgotten. He wasn’t a Heat King or Bishop but he wasn’t a pawn. 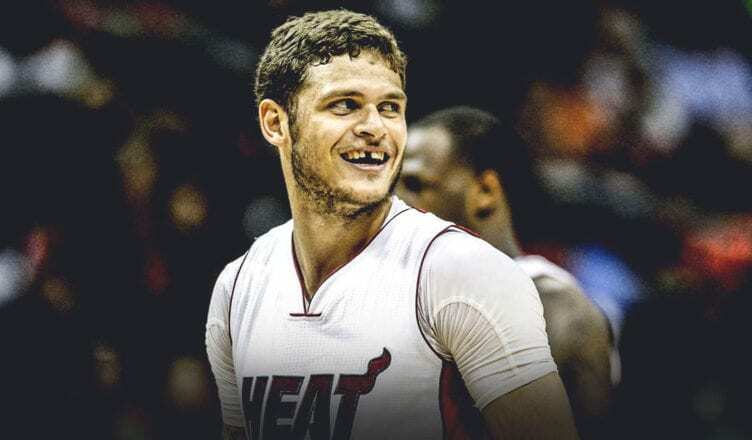 The Miami Heat without Tyler Johnson will be like playing chess without a rook. The squad, bench and arena will be more than a little different without his presence, but as we all know, his contract was terrible and at the end of the day, the NBA is a business. Good luck, Tyler Johnson. Heat Nation will keep our eyes on you and you will always have a piece of our heart.